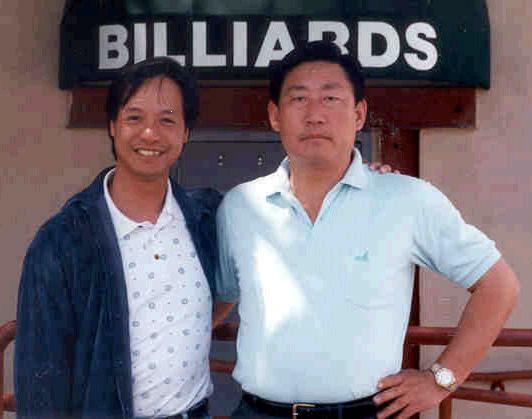 Tony met Master Chen Xiaowang during his visit to the United States in 1996. 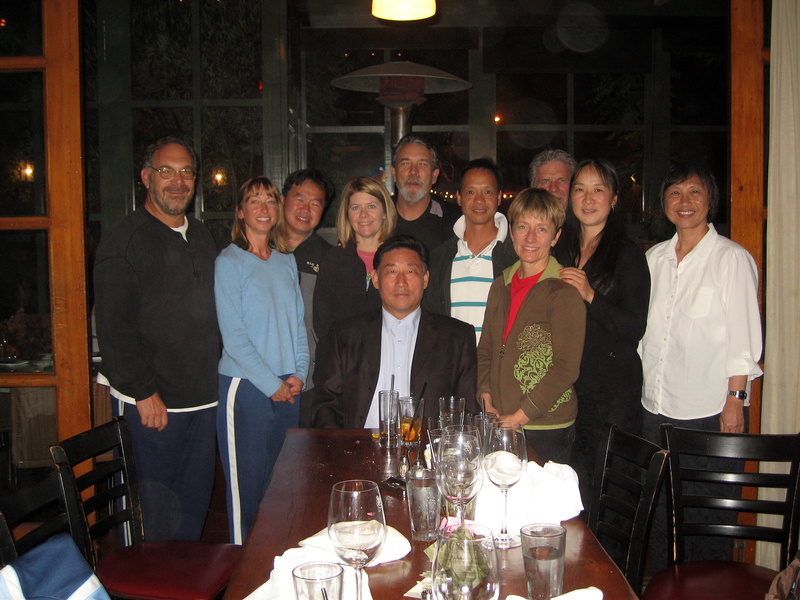 It was a formal welcome dinner from the SF Bay Area martial art community to greet Master Chen Xiaowang as this was his first visit to SF after he left China. Many teachers, students, friends from different styles of martial art schools and news reporters came from far places that evening to see the famous Chen Xiaowang. Some of them came simply out of curiosity. Only a few older martial art teachers and Master Chen Xiaowang's old friends got to sit at the "head" table and drank XO cognac with him that evening. 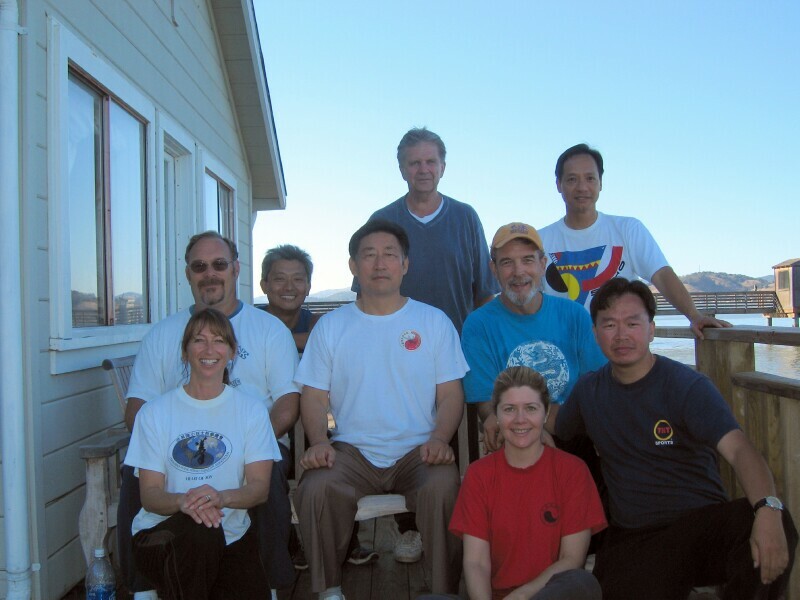 Tony was sitting with a younger group of people including Master Chen Xiaowang's student, Ren Guangyi, and another local martial art teacher, Wong Tat-Mau. They too had fun, just drinking beer. After dinner, several closer friends accompanied Master Chen Xiaowang to a local night club and that was the first time Tony saw how Master Chen Xiaowang fa jin. This is how Tony described it..."It cannot be described in words how the explosive power was issued...you just need to be there and see it for yourself!" The impression of that explosive issuing got Tony thinking about how the internal setup and body mechanics work to issue such power without any internal injury?! Better yet, how were the mind and body prepared before the issue was executed? 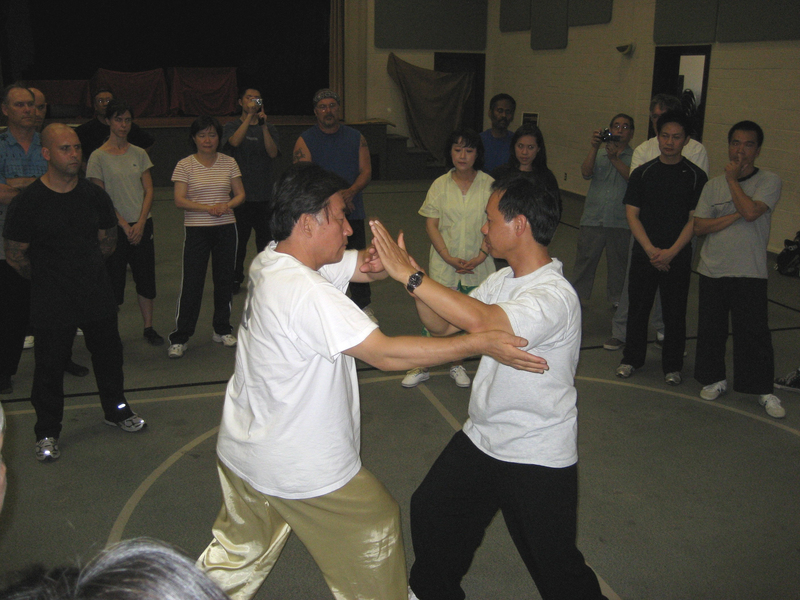 Several people who knew Master Chen Xiaowang for a long time told Tony that what he witnessed was the best fa jin they had seen Master Chen Xiaowang demonstrate. Master Chen Xiaowang jumped up in the air several times and issued that explosive fa jin in mid-air right in front of the dance floor. 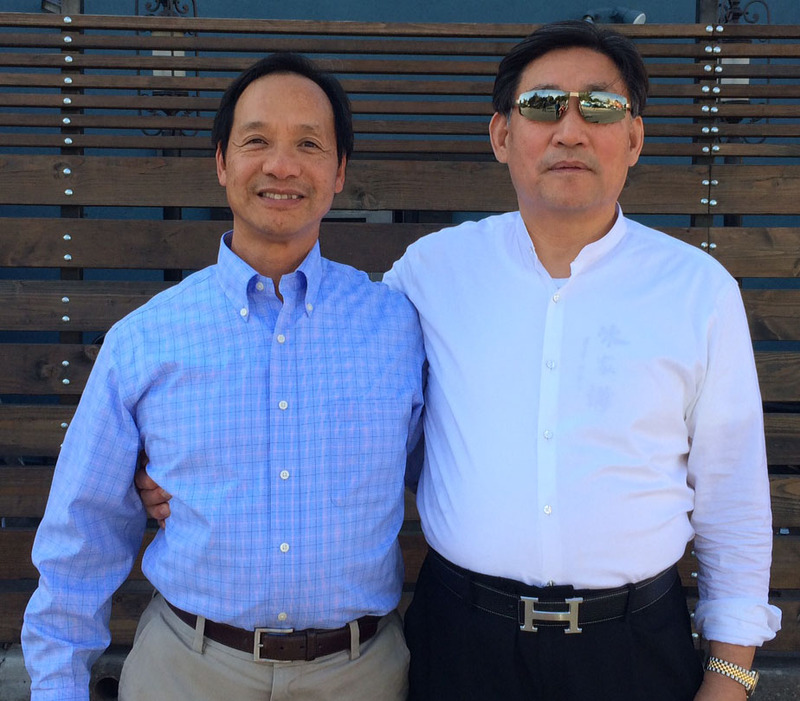 Tony learned the Xin Jia Yilu and Erlu directly from Master Chen Xiawang through these years. 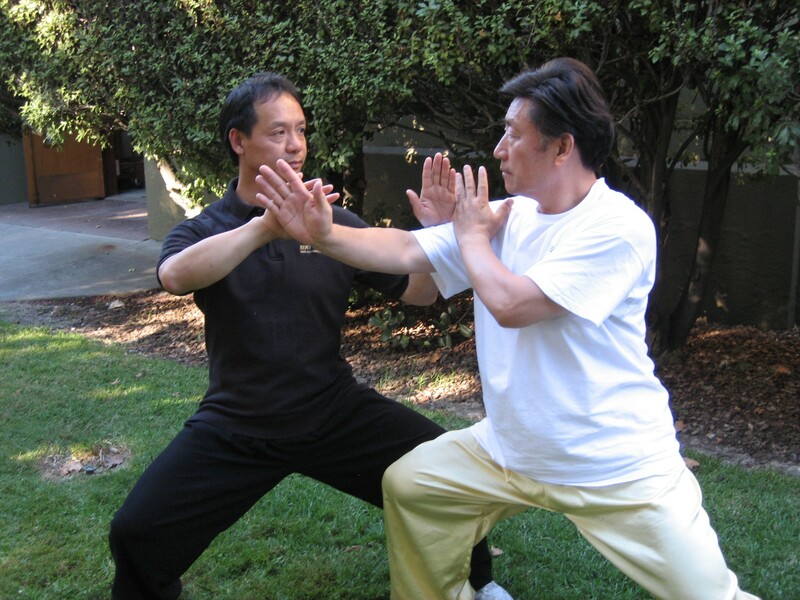 The in-depth teaching of how to "prepare" yourself to fa jin and push-hand have not only enriched Tony's knowledge of taiji, but also took Tony back to the Wuji Stand and the intriguing search of the reasons for practicing Taijiquan. 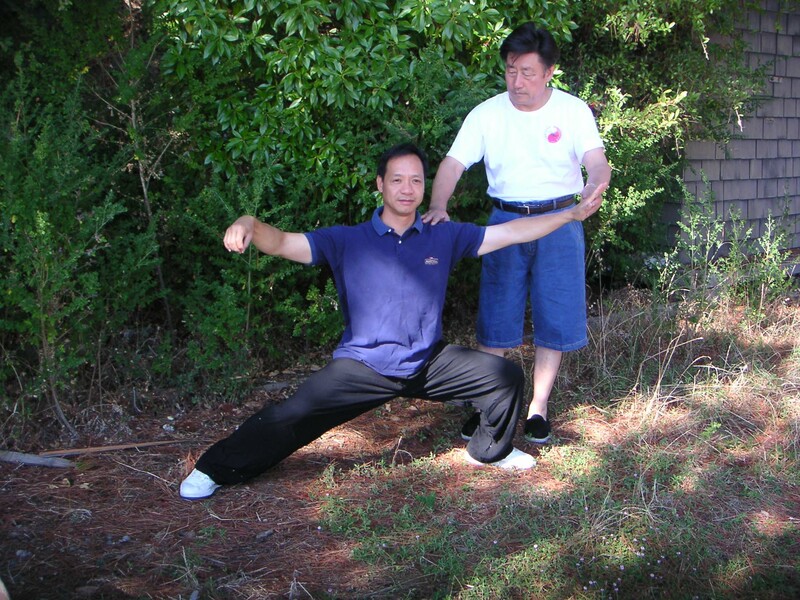 Tony has great respect for Master Chen Xiaowang's accomplishment and he appreciated Master Chen Xiaowang's openness and willingness to teach and share his vast Taiji knowledge and learning experience with him. One thing Tony can always relate to the philosophy of Master Chen Xiaowang's teaching and expectations to Master Chen Qingzhou is when Master Chen Xiaowang told Tony what "dao li (reason)" is. The character "dao" is put together by two characters literally meaning "The head is going to travel," and the character "li" is put together by two other characters meaning "The king determines what a mile is." 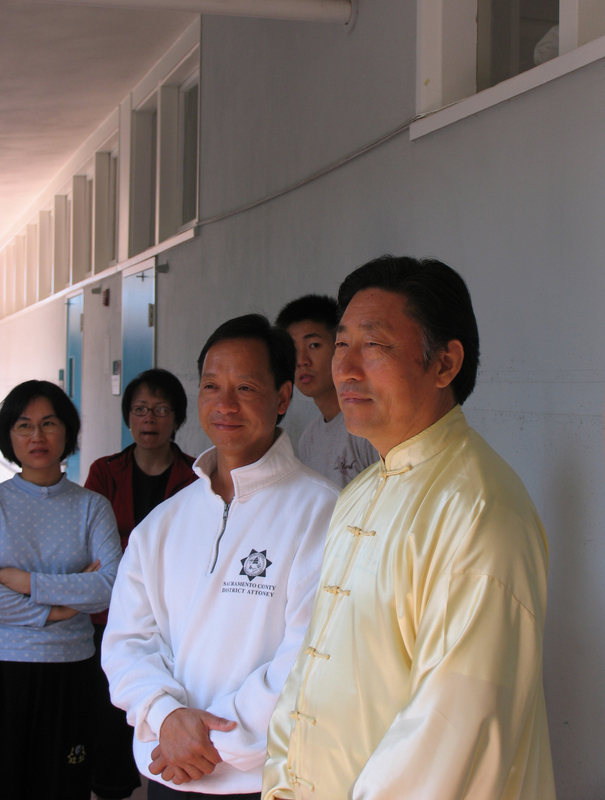 Master Chen Xiaowang used the term "dao li (reason)" in Chinese to draw a clear picture of the philosophy of the Chinese learning and teaching. Student has to totally follow teacher's instruction without the slightest doubt and question! It is the teacher who determines and makes that sole decision about what to teach, how to teach, and when to teach the student. On the other hand, it is the responsibility of the student to learn how to receive the teaching and be ready when the time comes. This absolute trust, devotion, and discipline allow the direct and effective transmission of the family art to be passed down from past generations and carried on to future generations.